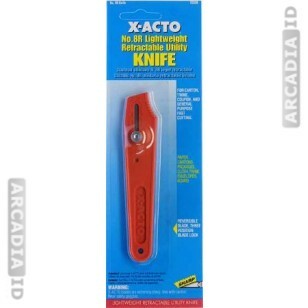 Order packs of 100 X-Acto knives. 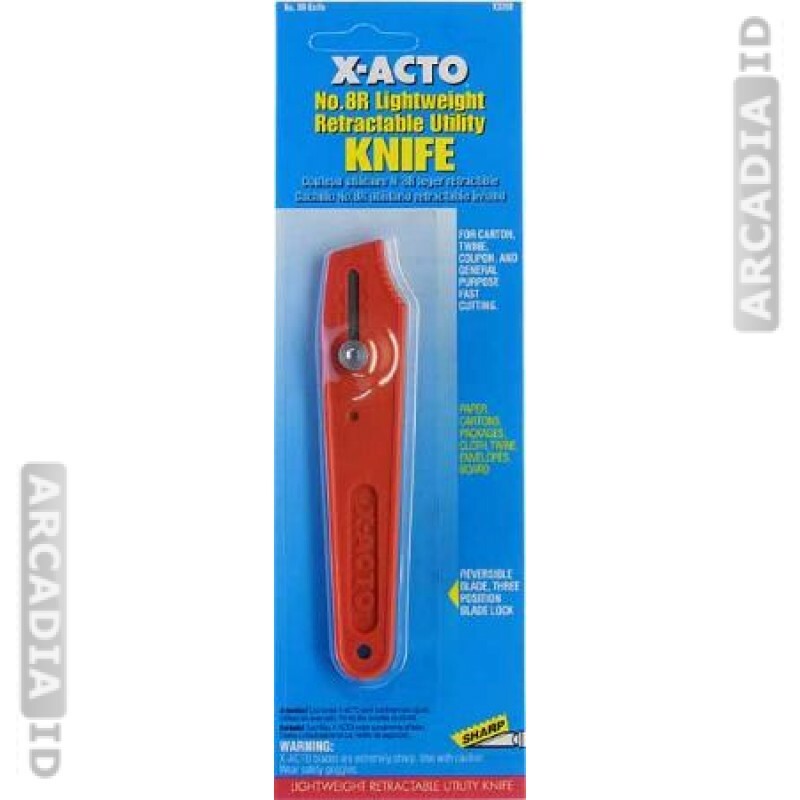 These are high quality knives that will cut through card and plastic helping you to create great looking photo ID cards for your staff and visitors. For all other photo ID card products at low prices take a look around the rest of the site. Rapid delivery on all products.